Ladies, here is a question for you. What are you wearing right now? If you’re in a dress or a skirt, chances are, you don’t have any pockets. Right? In ‘Garage Project’, a Master of Entrepreneurship subject, students team up to develop and conceptualise a business idea, beginning with identifying a problem, and pitching their solution. Eleanor Toulmin found the lack of pockets in female clothing “really annoying”, a sentiment that resonated with team members, Sarah Agboola, Fiyona Alidjurnawan, Rosie Downie. With a shared love for pockets and fashion, Pocket Change was born. The next challenge was getting the actual process moving forward. The team concentrated on perfecting their pitch, and took time to refine the value proposition they were offering to designers and partners. An unexpected coup, in the form of early media interest gave the girls a lot to be grateful for as it was an unexpected bonus that assisted getting designers on board. 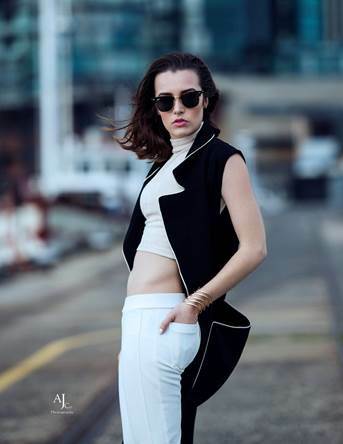 “When Kim Wilson - fashion editor at the Herald Sun - thinks you have an interesting idea, then designers tend to think so as well,” Toulmin reflected. The team surveyed 450 women and found that 75% of them would like more pockets in their clothing. They observed that as a product feature in women's clothing, pockets were being regularly omitted from designs, so they spoke to designers to find out why. Feedback revealed three facts: 1) Many designers do not even consider pockets during the design process 2) Pockets are often simply retrofitted into old designs 3) Pockets can raise the cost of a garment. Find out what Pocket Change is all about on 28 & 29 May at the Magic Johnson Cultural Complex (27-29 Johnson Street, Collingwood). 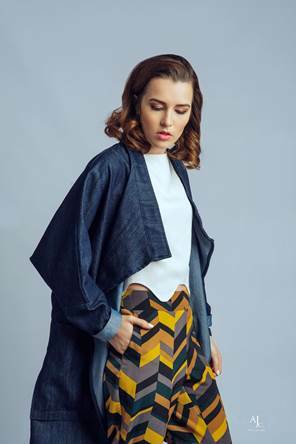 Featured designers include Finders Keepers, Celeste Tesoriero, Alexi Freeman, Denisse M Vera, Laurel & Hector, Llama, Harlow, DOM Indonesia, Shandy Aulia, and more! 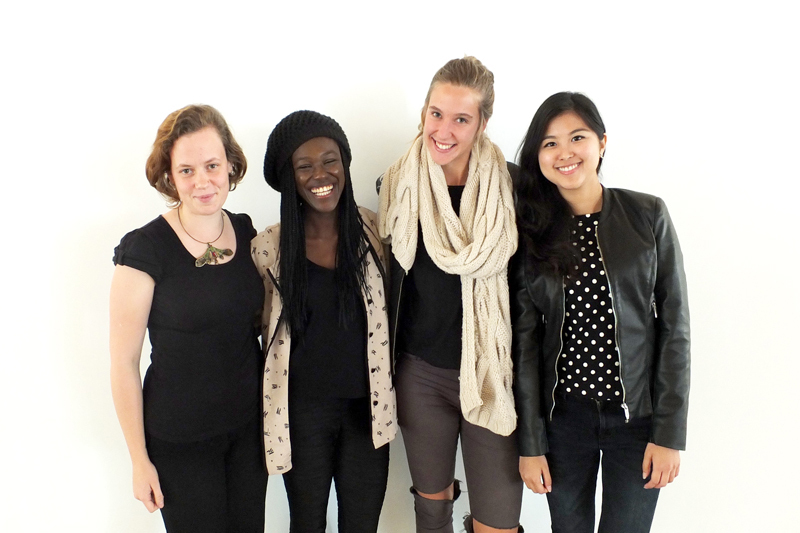 The girls from Pocket Change (L-R): Eleanor Toulmin, Sarah Agboola, Rosie Downie and Fiyona Alidjurnawan.